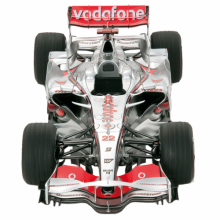 Get up close and personal with the world's most iconic Formula One cars. 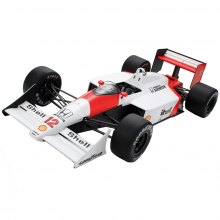 Bring the thrill of F1 into your home by making your very own model F1 cars. 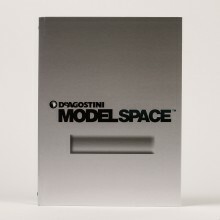 These incredible machines are perfect for model making, with an aerodynamic design and stylish appearance capturing everyone's attention. 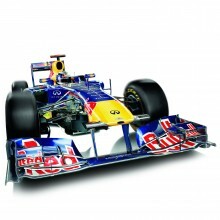 Choose your favorite team or driver and build F1 car scale models piece by piece. 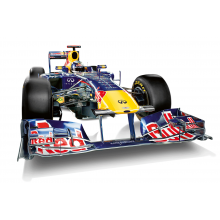 It’s the closest you could get to owning your own F1 car without spending a fortune! 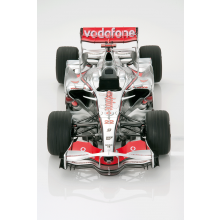 F1 car models make great gifts for anyone who loves the speed and excitement of the sport. They’re also great family projects that are fun to work on together so why not start collecting the pieces now and watch as your own F1 cars come to life? As well as racing car models, you can also build your own RC models to experience the thrill of driving your own creations. There’s also an extensive range of planes, trains and military vehicles to choose from too so if you’re looking for a bigger project or want to expand your collection of model racing cars to include other transport options that ModelSpace could have just what you need!